Garrett “Rett” Baker has taken one too many wrong turns in life that slams him into a dead-end. He finds himself forced to return to his small town life in middle Tennessee where he left behind broken relationships and bad memories. With plans to leave as soon as he saves some cash, Garrett finds himself living in his deceased grandmother’s home. ← The Watch Dog is now available for Kindle & Paperback! So excited to read this book….can’t wait!!! 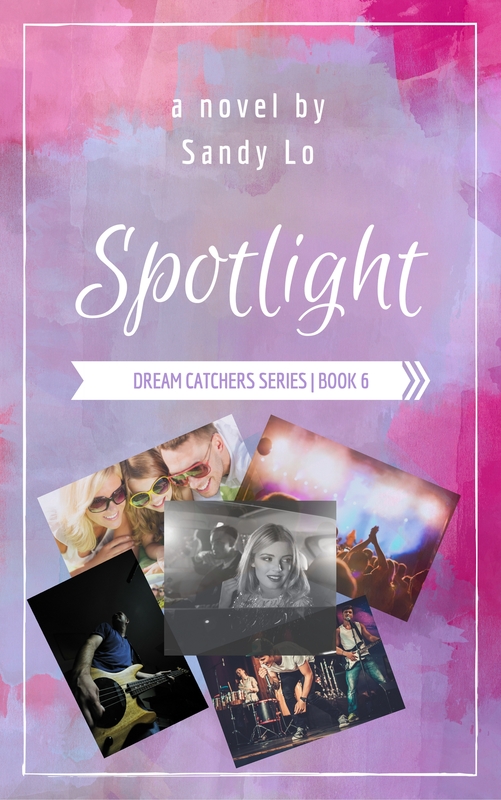 I’ve known Sandy since she was 12 years old and she was already writing short stories with a vivid imagination. She grew up with a burning desire to be an author and tell stories that people would want to read and be captivated by. One of her novels that I just finished reading, The Watch Dog, was riveting and insightful, capturing the full range of human emotion and drama, which I could not put down until it was finished. She has a real talent that is still unfolding and will continue to blossom into the type of author whose works will live on for future generations, young and old, to enjoy.